A 19-year-old girl has been left traumatised after posting a status update on Facebook that she thought was hilarious but her friends thought was shite. Emma Bracken is recovering at the Midland Regional Hospital in Tullamore after suffering serious injuries to her ego when only two friends liked her post about Donald Trump. 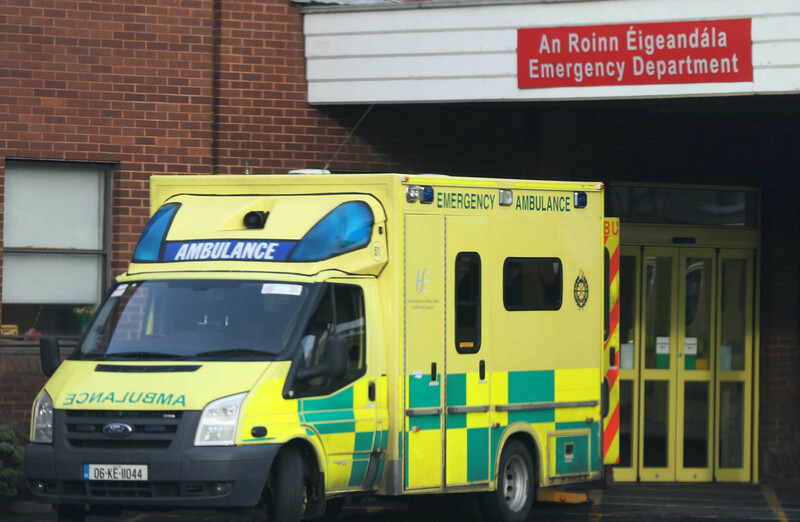 Recent statistics show that around 5% of all admissions to Ireland’s Accident and Emergency units are victims of Facebook Trauma and that number is rising steadily. Doctor Patrick Byrne is a Consultant Neurologist at Dublin’s Beaumont Hospital and he says it’s becoming a national epidemic. Meanwhile back in Tullamore Hospital Emma Bracken finally plucked up the courage to log back into Facebook. She posted an emotional and heartfelt status update describing what she’s been through over the last few days and explaining to her friends how the trauma of being ignored on Facebook can lead to feelings of loneliness and isolation. Sadly it got no likes.